Close the gender gap in mathematics across K–5 classrooms. 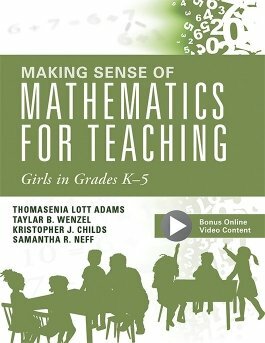 In Making Sense of Mathematics for Teaching Girls in Grades K–5, a team of acclaimed experts presents their research and recommendations for teaching math to girls in four succinct, results-focused chapters. 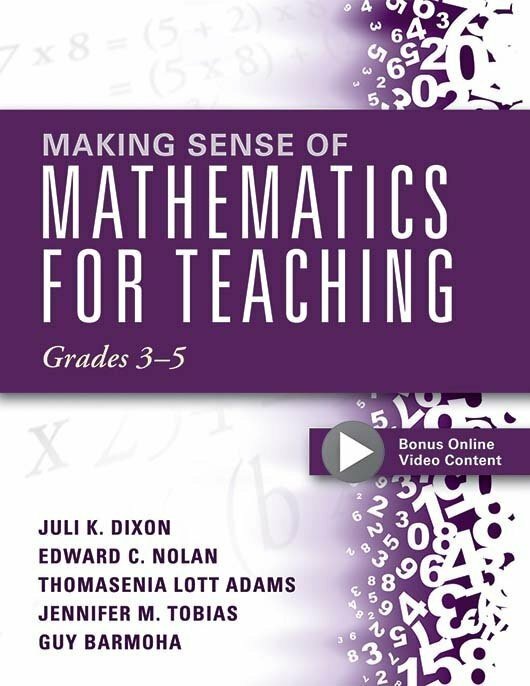 Included are a variety of tools, tips, short exercises, and reflection questions, as well as videos demonstrating how real classroom teachers strengthen girls’ experiences as learners of mathematics. Understand the environmental barriers and gender stereotypes that create gender differences in mathematics performance and prevent many girls from learning mathematics at high levels. Learn how to foster a safe learning environment that encourages girls to take risks when they learn math. Focus on the mathematics gender achievement gap through three lenses: (1) perceptions, (2) possibilities, and (3) priorities. Apply the tasks, questions, and evidence (TQE) process to successfully plan and implement inclusive lessons that engage all students. 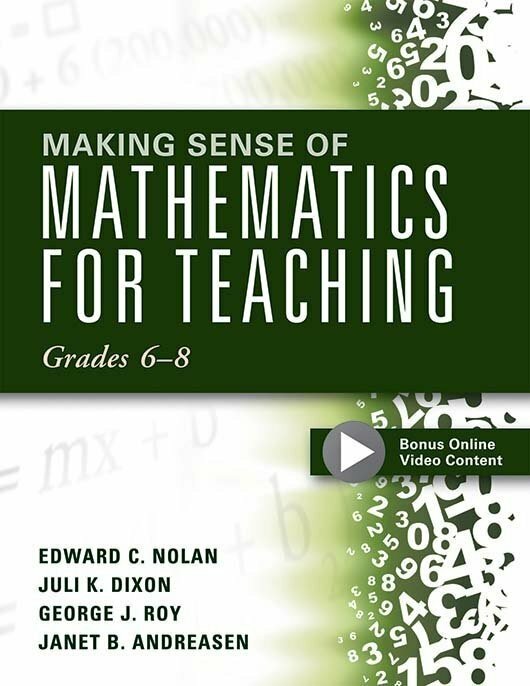 Watch short videos of girls engaging meaningfully in mathematics learning. 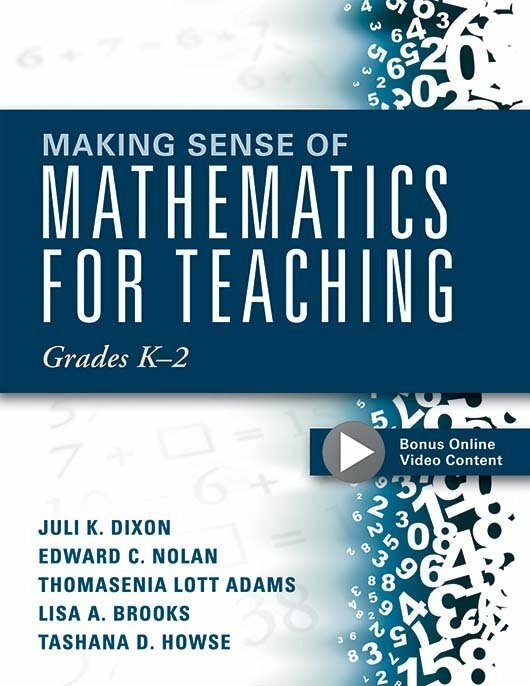 “In this invaluable book, Adams, Wenzel, Childs, and Neff provide specific instructional actions teachers and leaders can take to improve the classroom experiences of girls, cultivate female students’ positive mathematical identity, and empower girls to learn, do, and use mathematics. This book will challenge both your beliefs and practices. 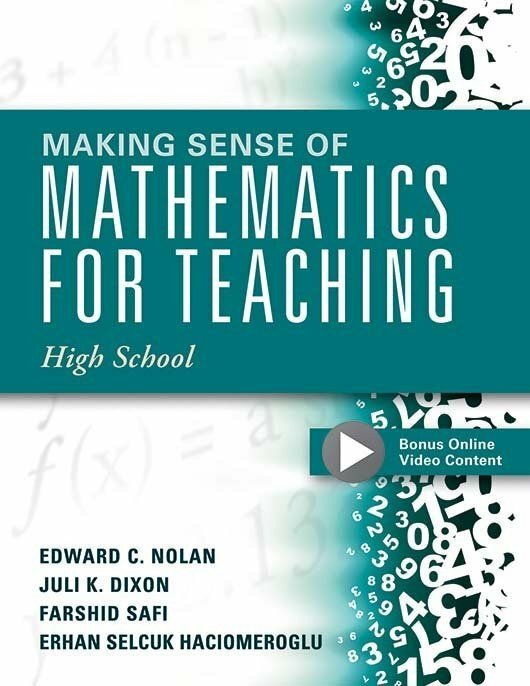 I highly recommend it to anyone who cares about reaching each and every student." “I hear some people remark, ‘Girls’ math gap? Isn’t that all taken care of now?’ Actually, the discrepancies still exist, as revealed in the powerful research base presented in this new book from Adams, Wenzel, Childs, and Neff. 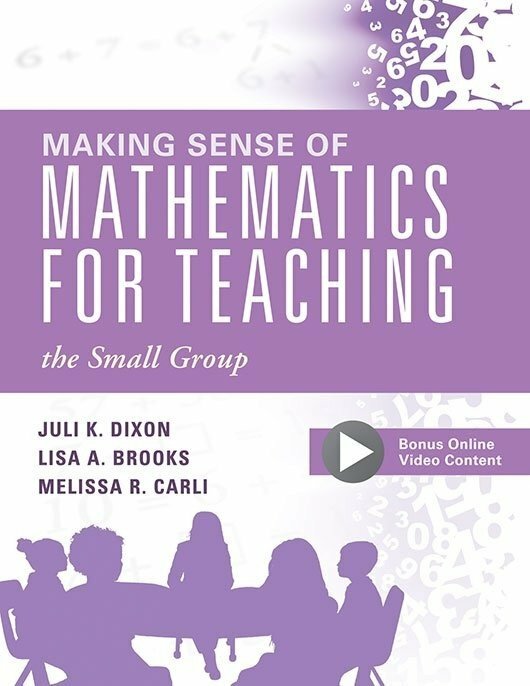 Using thoughtful ways to think about change, the authors address the issue via research-informed practical approaches for teachers that delve into helping girls reduce math anxiety, stimulate STEM career interest, build confidence, energize engagement, and experience relevant role models. 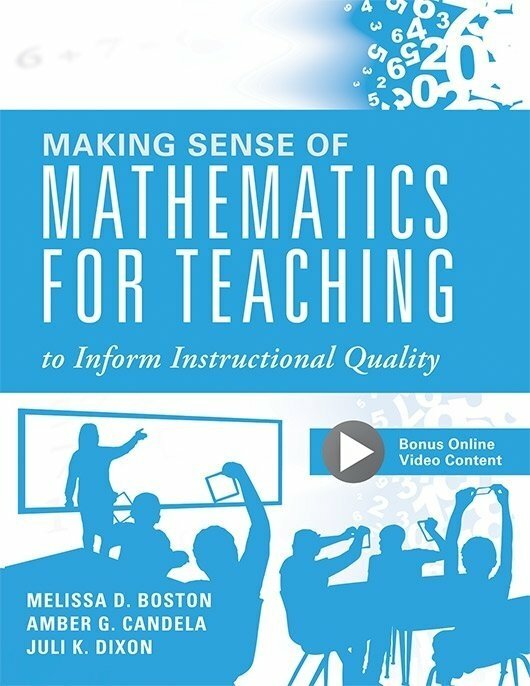 Through a multifaceted process emphasizing three Ps: perceptions, possibilities, and priorities, the authors use ‘Do Nows,’ classroom videos, and reflection opportunities to unearth a variety of misconceptions and engage teachers in ways to make genuine change. The gap may still exist today, but Making Sense of Mathematics for Teaching Girls in Grades K–5 is an impressive leap in the right direction."